In Batam Island, there are basically two kinds of temples: the Hindu temples and the Buddhist temples. 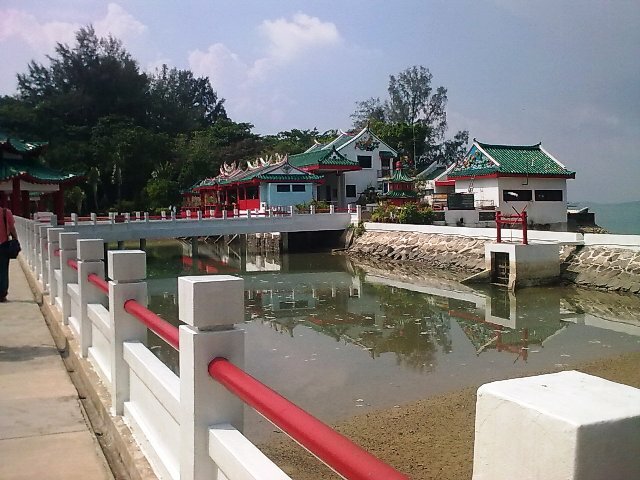 One of the most famous temples in the island is the Temple of Da Bo Gong. Also known as Tua Pekong Temple and Vihara Buddhi Bhakti Temple, the temple is the oldest Chinese temple in Batam Island, built to accommodate Buddhism religious activities.